Hotel Pagi has recently (2019) been renovated from top to bottom. 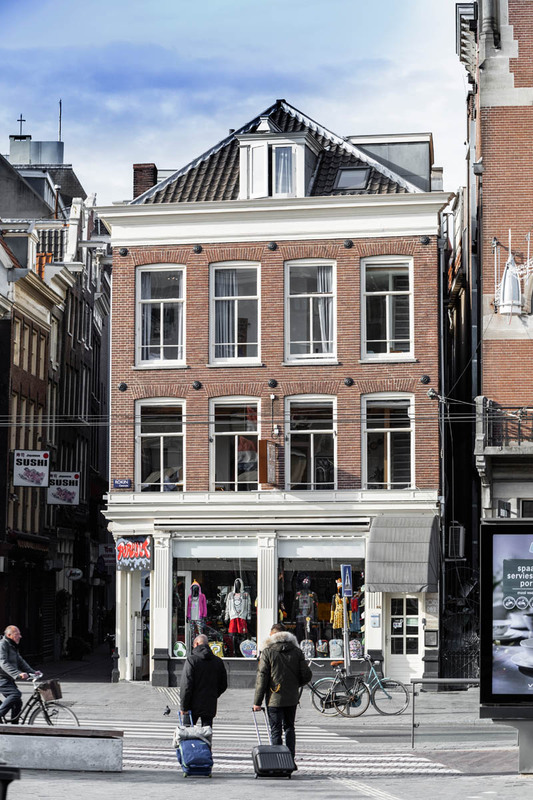 It's situated in the heart of Amsterdam, just between the most popular and visited places in the city center: The Rembrandtsquare, the Damsquare and Amsterdam's most famous shopping street, the Kalverstraat. It is right in the middle of all popular tourist attractions. The major metro station Rokin is right in front of the hotel and Amsterdam Central Station is only at a short walking distance (9 minutes). 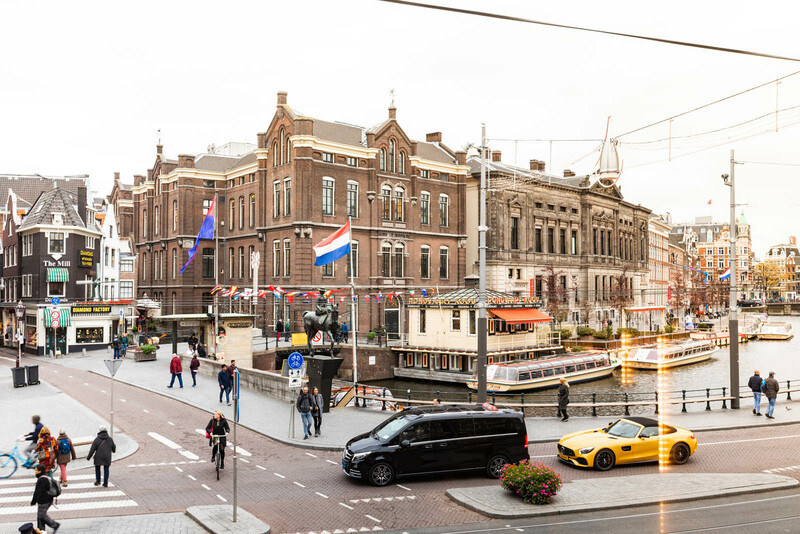 The hotel is surrounded by a lot of museums, the Royal Palace, the Flower Market, Madame Tussauds, the Anne Frank House, the Red Light district, Artis Zoo, many pubs, coffeeshops and discotheques. 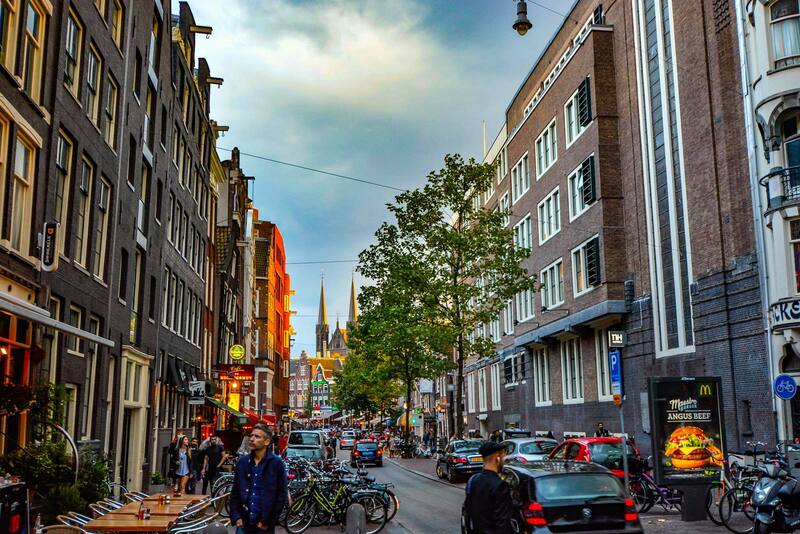 Long story short: your trip to Amsterdam will be made completely hassle-free! Looking for the best museums, activities and bars in the area? We are happy to help you plan your trip! To make your life easier, we sell (skip the line) tickets for tours in and around Amsterdam. We can also help you travel from and to Schiphol Airport. Just let us know and we will make sure your trip will be as smooth as possible. Hotel Pagi is a perfect choice for business travelers as well. 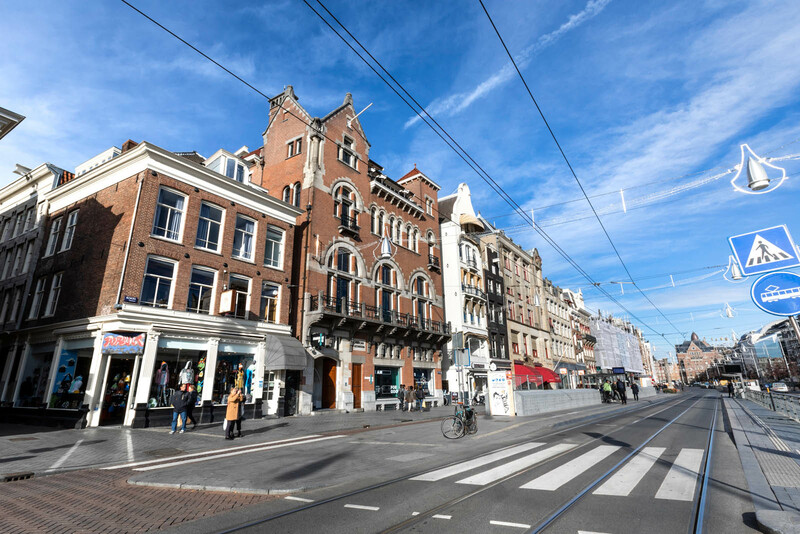 It is possible to travel quickly and easy through Amsterdam by public transport, including the new North-South-line which is accessible directly in front of the hotel. The RAI Exhibition Centre can be reached very easily with tram number 4 which also stops in front of the hotel and takes you straight to the RAI Exhibition center. 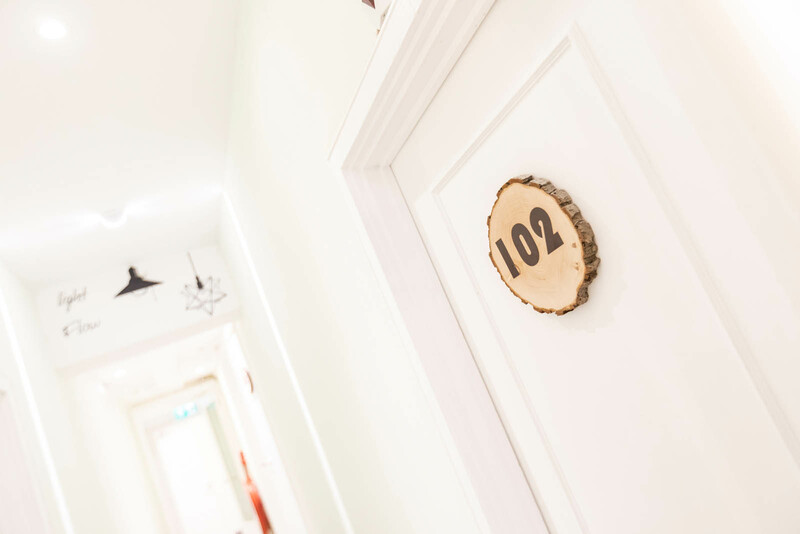 All our rooms are equipped with a private shower, toilet, television, radio and a safe. We offer Wifi at our hotel. A Hairdryer and iron can be borrowed at the reception (free of charge). There is a possibility to put an extra bed in some of the rooms and we also have a baby bed. Please contact our reception by telephone, e-mail or fax for more information and availability. Hotel Pagi is a no-smoking hotel. Smoking is prohibited in all areas of the hotel.